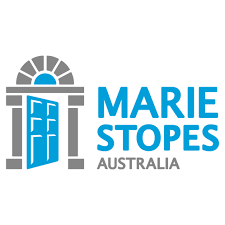 We’re Marie Stopes International Australia, the leading international provider of sexual and reproductive health, and we’re looking for our next PDD Senior Advisor. We want someone who wants to make change happen in the world of sexual and reproductive health. If you’re ready to see your work have a direct impact on the lives of thousands of women, across multiple countries, we’re ready to hear from you. Please quote in application: Program Design Development Senior Advisor via Pro Bono Australia.